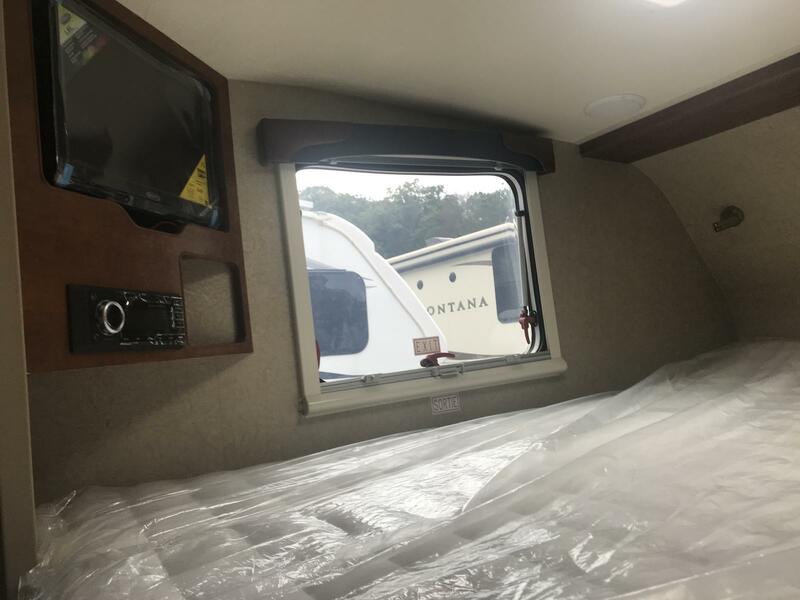 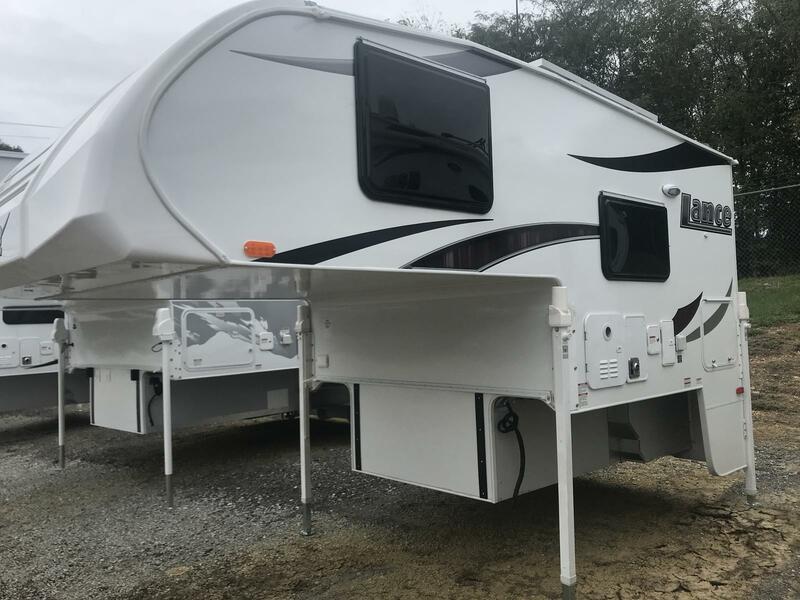 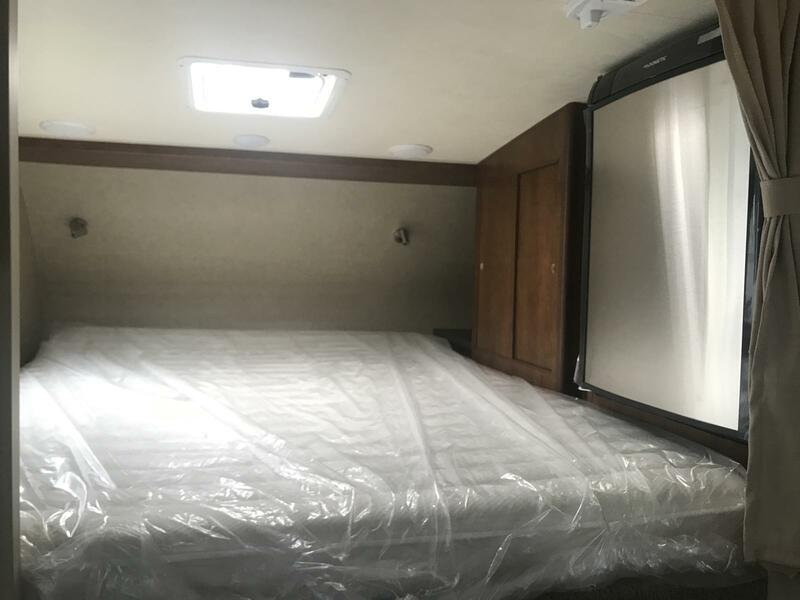 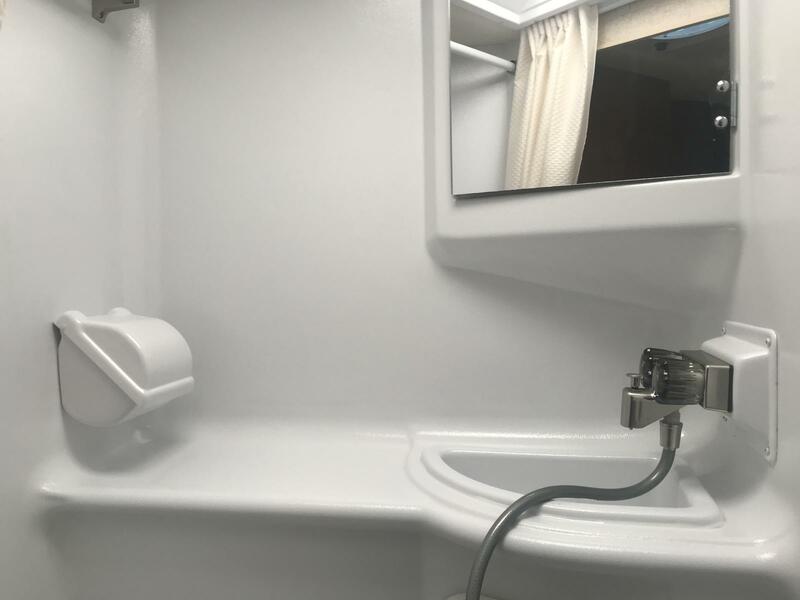 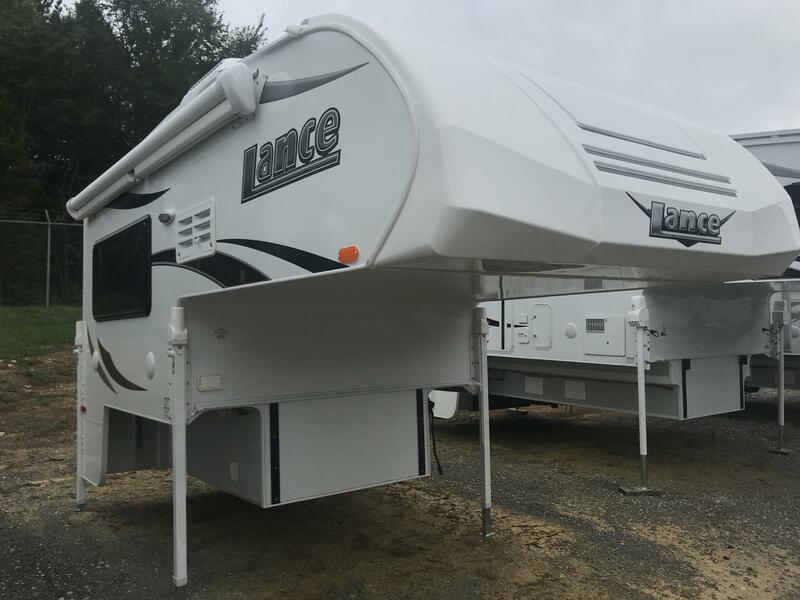 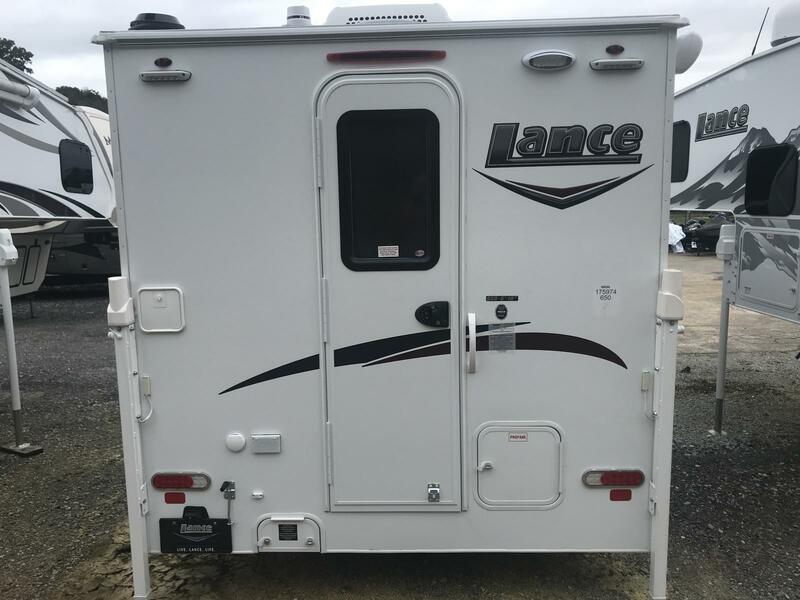 2019 Lance 650 Truck Camper. 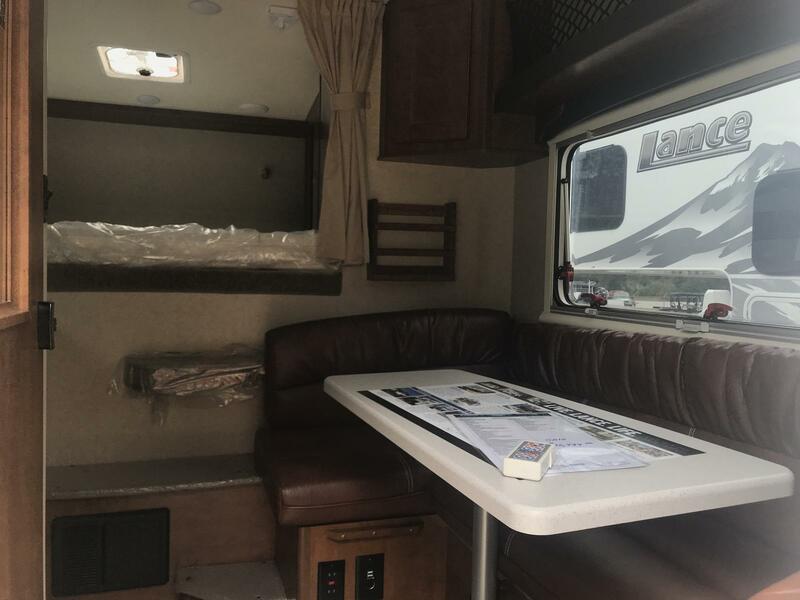 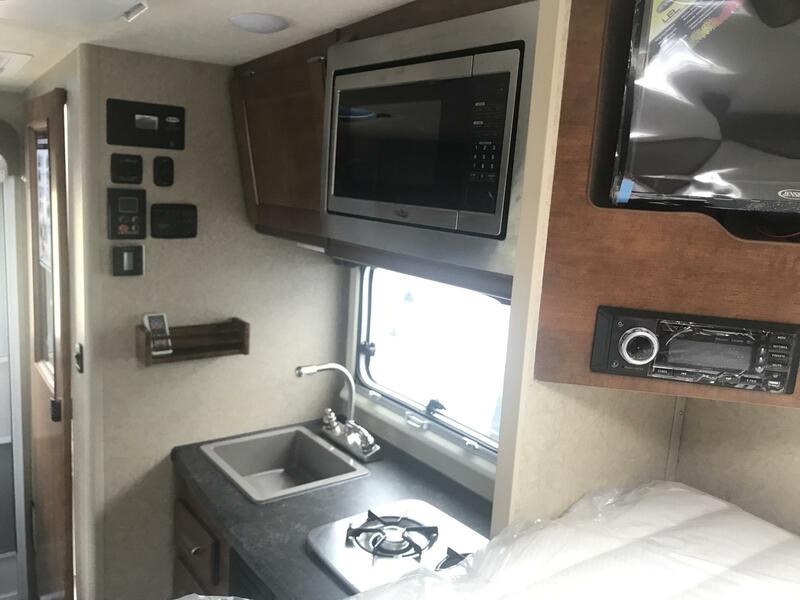 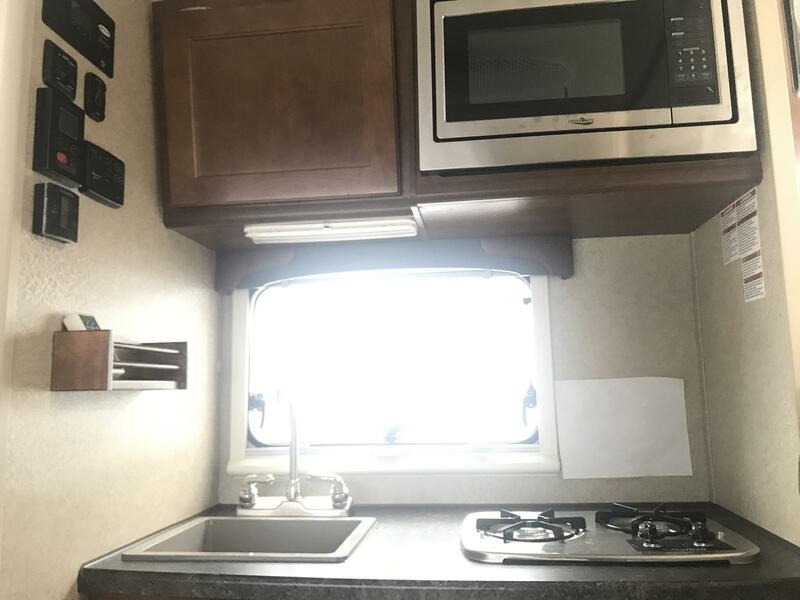 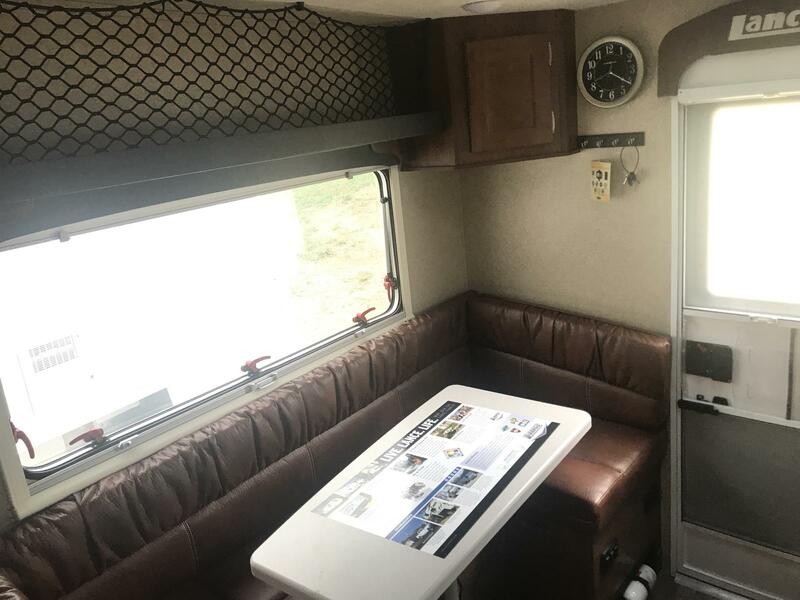 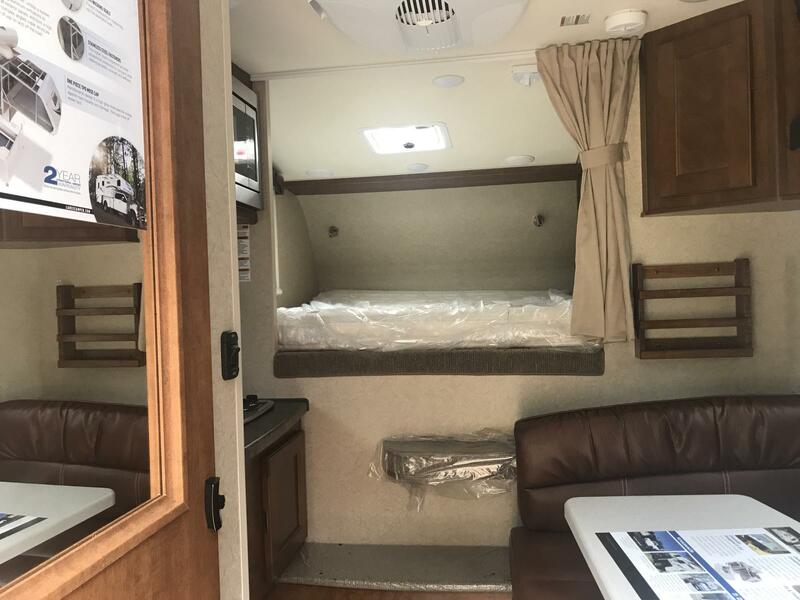 Roadster interior,Value Package, entry door pull shade, sink cover, magazine spice racks, 12v/USB dinette, removable cloths rod, microwave oven, tv led 19” 12v, fantastic roof vent, A/C 10k Low Pro wall control, electric jacks wireless remote, CSA, Solar panel 100 watt, LED Side patio lights switched, Docking lights, battery separator, awning side 10’ power with led lights, Ultra Step Plus, keyless entry with keyfob. 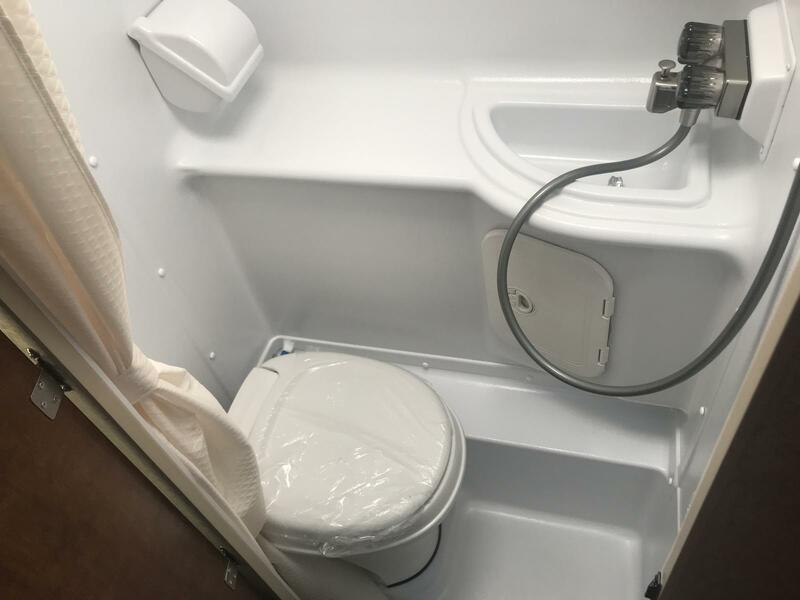 Call today for the lowest price and best price.